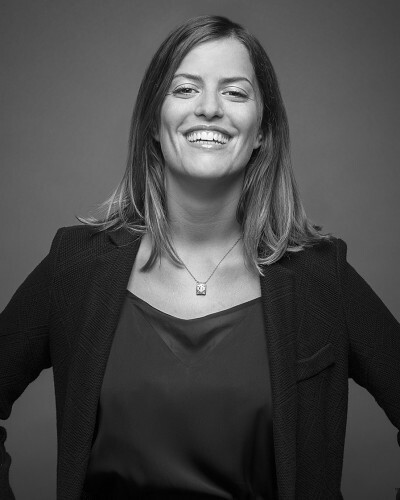 Interview with Camilla Prini, Council Member and Department Head of Modern & Contemporary Art at Finarte, on the first three auctions of the new company that will be on November 10th and 11th 2015 at La Permanente in Milan, Italy. The three November auctions catalogues were published on Finarte website after months of work. We talked about it with Camilla Prini, who worked at the forefront of research and collecting of art works. Camilla Prini was born in Milan and she did humanities studied at the Catholic University of Milan and at the Ludwig Maximilians University in Monaco of Bavaria. She was curator of Capri Palace Hotel’s modern and contemporary art collection and then Galleria Tega’s director, in Milan, for two years. After a short period in a contemporary art gallery in Paris she worked in the Christie’s assessments department. In 2008 she opened the Bonhams’s headquarters in Milan and restarted one in Rome. For five years, as Italy Bonhams Head, she has selected art works from all periods for auctions in London and New York. Entered in Finarte’s new team, she is a Council Member and Department Head of Modern & Contemporary Art at Finarte. Paola Sacconi. How many works have been collected for the auctions in these months? Camilla Prini. The auctions are three: Old Masters and nineteenth century (November 10th at 3 pm); Art and Photography of the twentieth century (November 11th at 3 pm); Contemporary Art (November 11th at 6 pm). Personally I started this adventure in Finarte in March and, during these six months, we have collected 31 works for the modern art section and 122 works for the contemporary art catalogue. Paola Sacconi. Which currents and periods belong the artworks? Camilla Prini. The Contemporary Art catalogue, curated with Luca Beatrice, is divided into six sections that matches current/artistic periods: abstract and informal art; Pop Art in Italy; Arte Povera and surroundings; Monochrome surfaces; Kinetic and Programmed Art – Analytical Painting and writings; Return to figuration. I decided to offer a catalogue with much curated texts and that should give, in fact, an idea of the national art scene from the 50s to the present day focusing on Italian artists. The Modern Art section, instead, comes from private collections, with selected works of great quality and origin. Paola Sacconi. What are the most prestigious artworks or artists at the auctions? Camilla Prini. 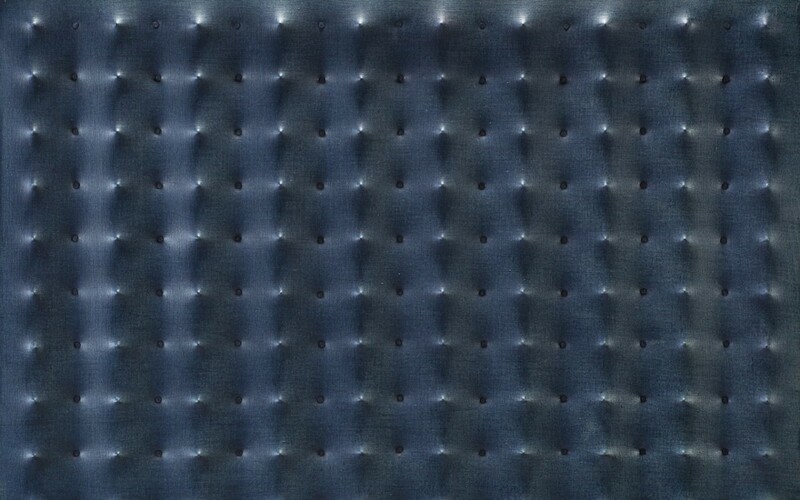 For contemporary art: the work on the cover, a blue Castellani 1961 – the decisive moment for the artistic career of one of the Azimuth founders – shows how the monochrome was for artists of that time the sublime opportunity to affirm the painting and differentiate themselves from other artistic paths. The light comes into as a compositional element, defining volumes and expanding the painting surface. The Bonalumi 1988 shows the interest in color, the painting process is divided for many pictorial tricks that contribute to enhance the light effect. The entire section of kinetic and programmed art and analytical painting is then full of very interesting works, including two important Nanda Vigo’s chronotopes. In my opinion, other works of great quality are Tancredi ’57 oil, which highlights the American Action Painting study thanks to the special relationship that Tancredi had with Peggy Guggenheim; Dorazio’s canvas ’65 “While u wait” in which shows the Dorazio’s study of pictorial broader backgrounds translated into a parallel lines loosely on monochrome background. The Baruchello’s canvas City of poets in explosive phase is the urban layout of an imaginary city and it’s exemplary of the poetics of this great artist. Then two “goodies” consist of a Fontana’s small ceramic, a painting by Agnetti produced by the famous Macchina Drogata and a Carol Rama’s work, great artist just disappeared. For the modern art section I underline two important works by de Chirico, Horse and Horseman of ’34 -35 and a Piazza d’Italia similar to that presented of the Sotheby’s Italian Sale. Prampolini of 1930 and the Licini of 1942, as well as three paintings by Massimo Campigli and a Severini’s wonderful portrait are extraordinary. The Guttuso ’57, just exposed in a major exhibition in Florence, is noteworthy. 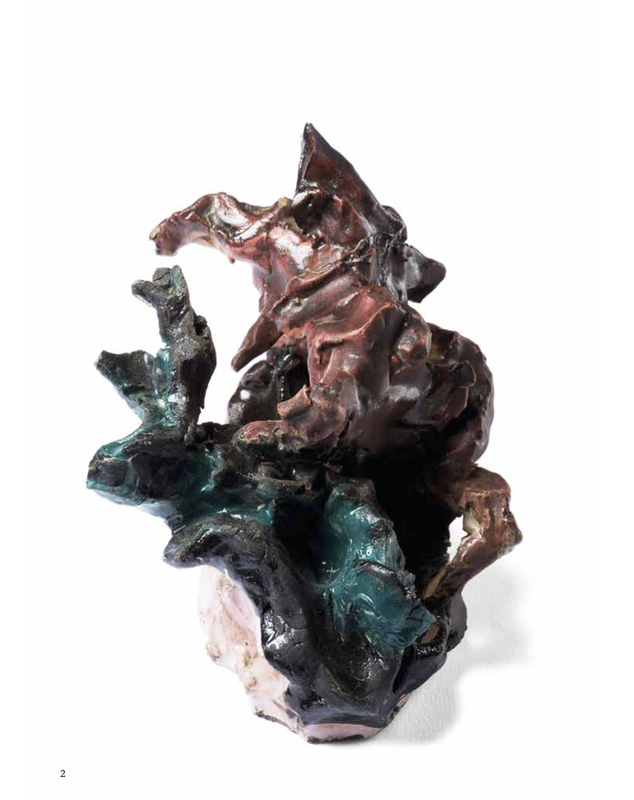 The modern section ends with two sculptures by Moore and Pomodoro, both of high quality. Paola Sacconi. How can those interested in the auctions partecipate? Camilla Prini. They can physically attend the auction, before registering, or leave a written offer. It’s possible also participate on the telephone, making the offers by the Finarte team. Paola Sacconi. Can we access the auctions via internet? Are or will be there web services? Camilla Prini. It will be possible to participate via Internet through our website, in collaboration with leading international providers of live bid. Paola Sacconi. After the auction in November, have other events planned? Camilla Prini. The intention is to organise the next auction in spring 2016. Fingers crossed!